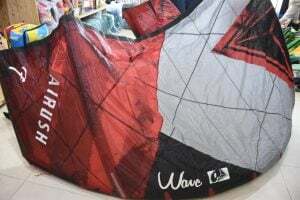 Home / kite / SALE on second hand F-one and Airush Kites. 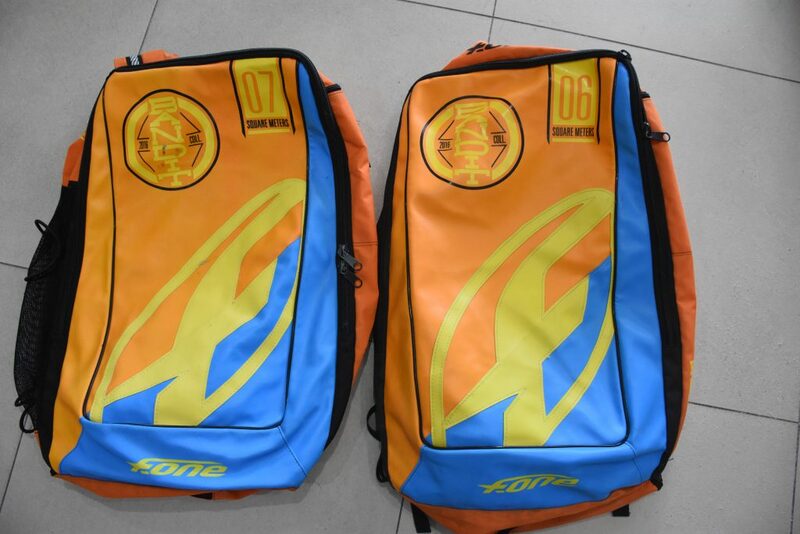 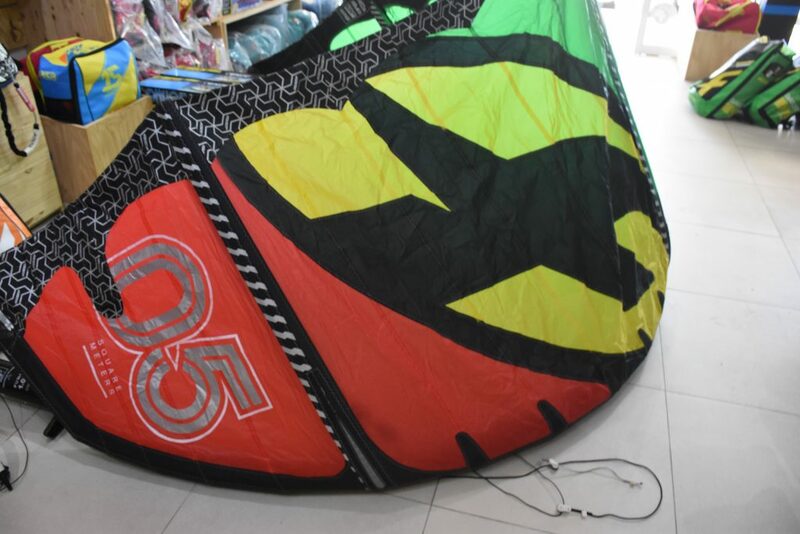 SALE on second hand F-one and Airush Kites. 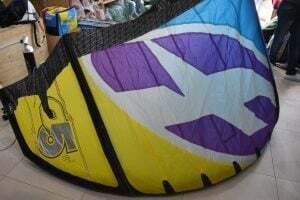 SALE on our second hand kites! 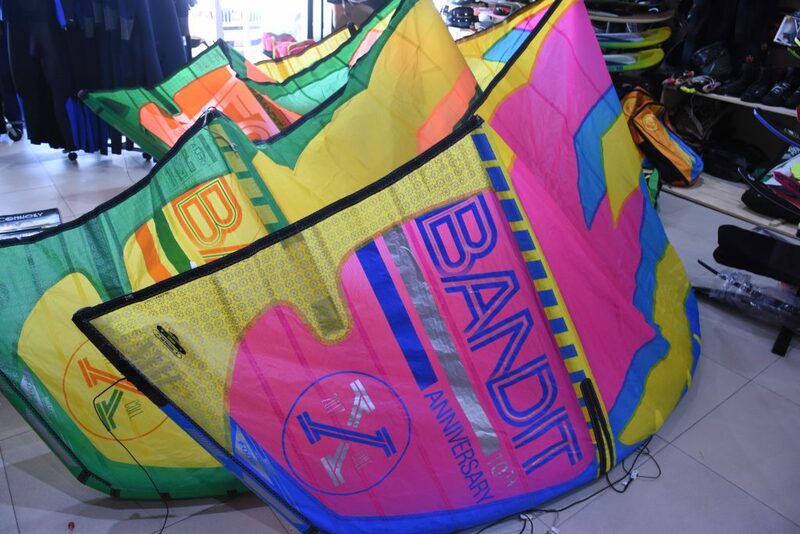 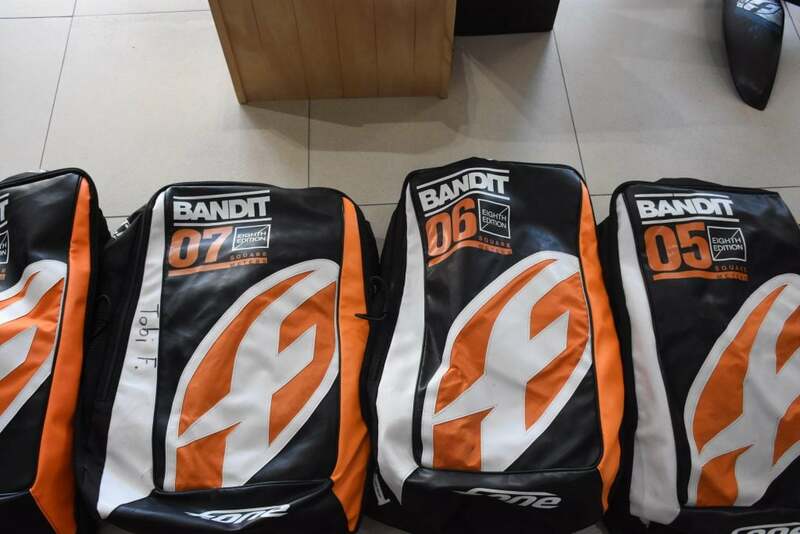 We have a variety of used F-one Bandits kites and Airush kites as well as kite bars and lines for sale in all different colours! 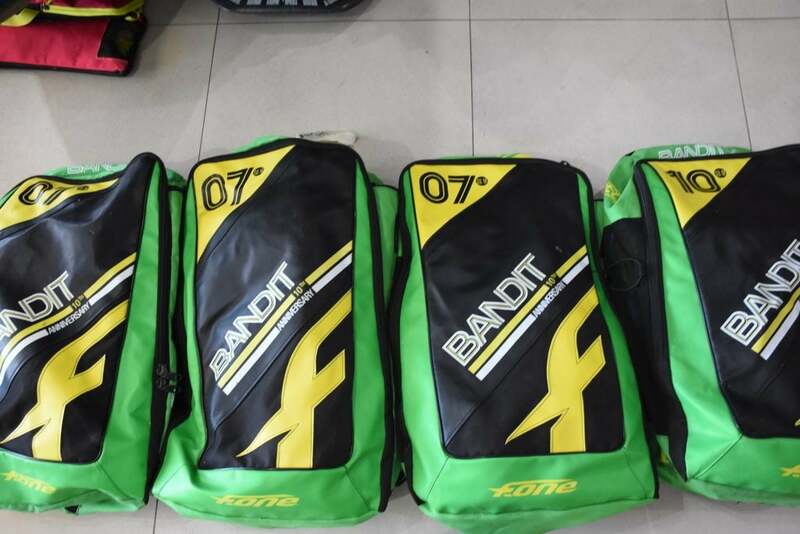 Check below for availability and prices. 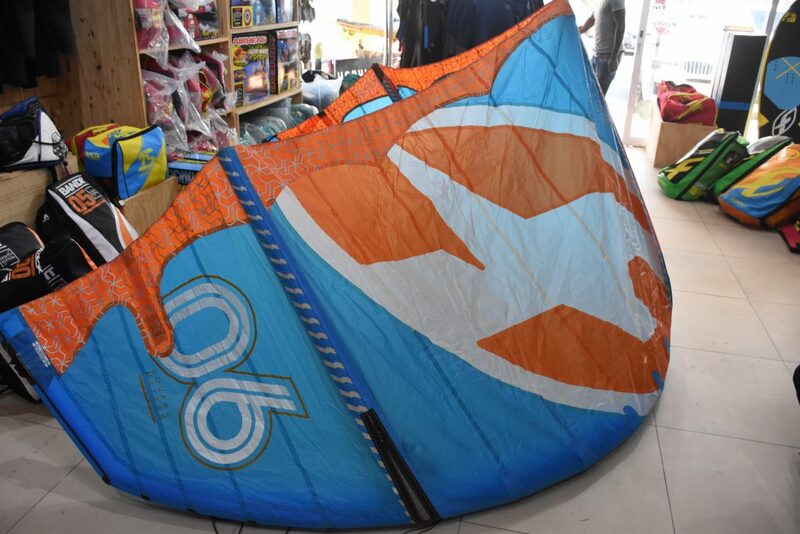 If you looking for a second hand F-one or Airush please contact us or check out the used kite section on our website!